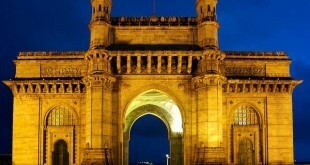 It is said the Mumbai never sleeps and that is proved right by the night clubs in Mumbai that open till late at night and give people the chance to unwind and groove to the tune of music of few of the best musicians in the world. 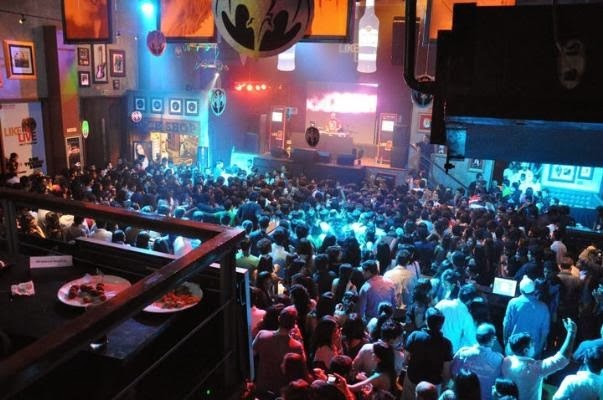 The nightclubs in Mumbai are mainly for the people who love to party and have earned a lot because you are sure to spend a lot in these night clubs that also witness many celebrities from the world of Bollywood and sports. 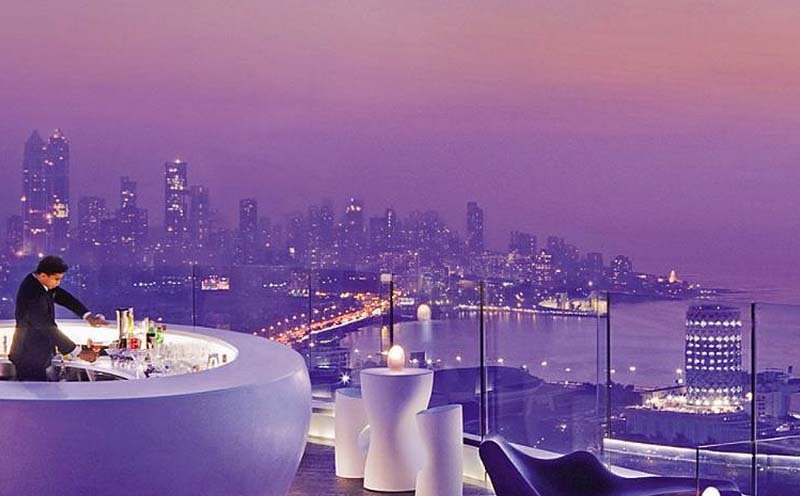 Mumbai is sure to set your mood high with its fine liquor and the finest tunes from around the world. 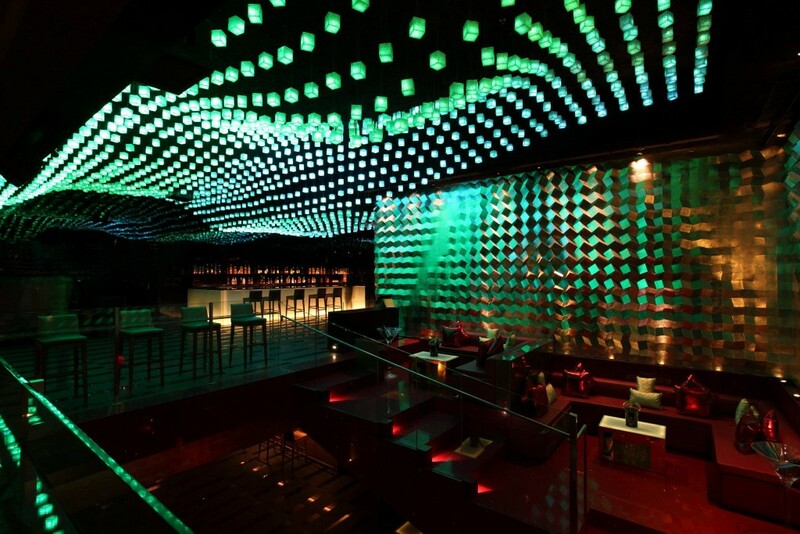 Here is a list of the 10 best nightclubs in Mumbai that you must give a visit. 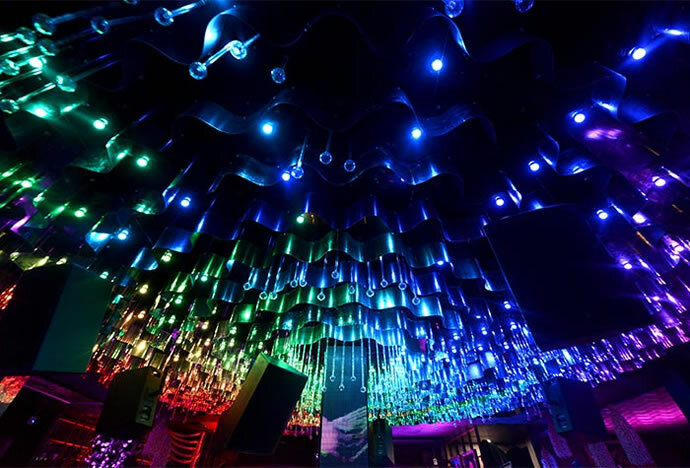 If you love to be a brightly lit place with loud music and good food then you must visit this nightclub located in lower Parel. 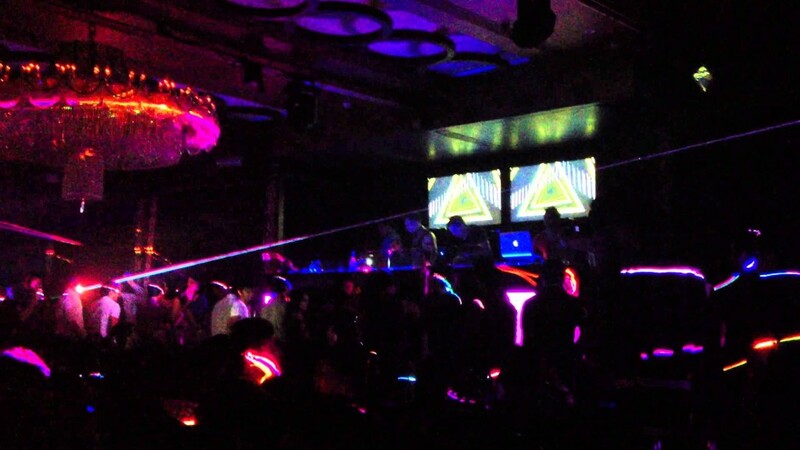 This nightclub is decorated with just amazing LED lights and a great show of light is always awaiting you. All you need to have is a mood to party and a lot of money to spend on food and drinks. Address : 462 Phoenix Mills, Senapati Bapat Marg, Lower Parel. The international hard rock café is in Mumbai and it is here to thrill you with its music and ambiance. 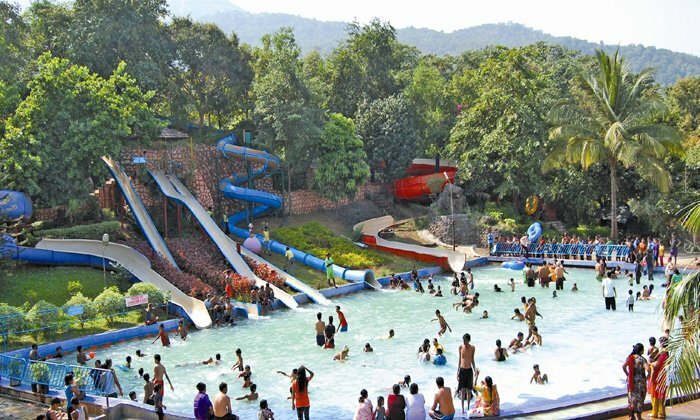 The whole American concept is recreated in North of Mumbai giving you the whole new experience of unbelievable night life. Address : Behind Bombay Dyeing, Kamala City Mills Studio, Pandurang Budhkar Marg, Worli, Mumbai. This place in Bandra is posh as its location. This is one of those that attract the most posh of the gentries from the northern suburbs of Mumbai. 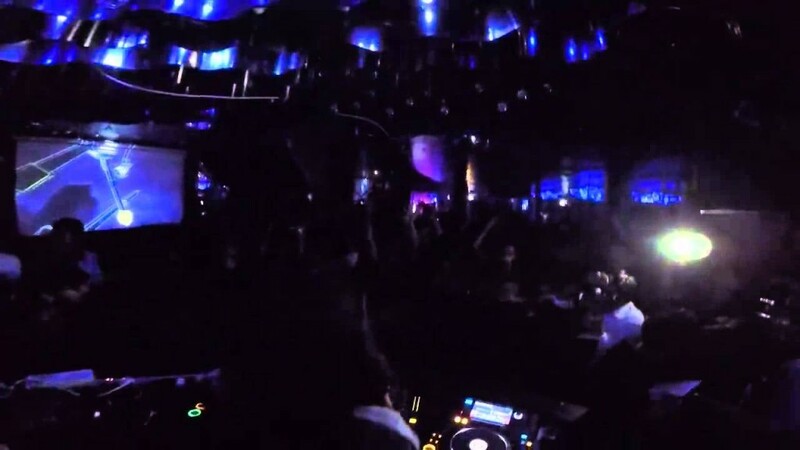 This club has large open spaces and loud music and is the perfect place for all those who love to party. If you want to have a gala time with the finest food and drinks then this is the place to be in. Address : Krystal Building, G001/b, Patkar Marg, Behind Waterfield Road, Bandra (W) Mumbai, India. 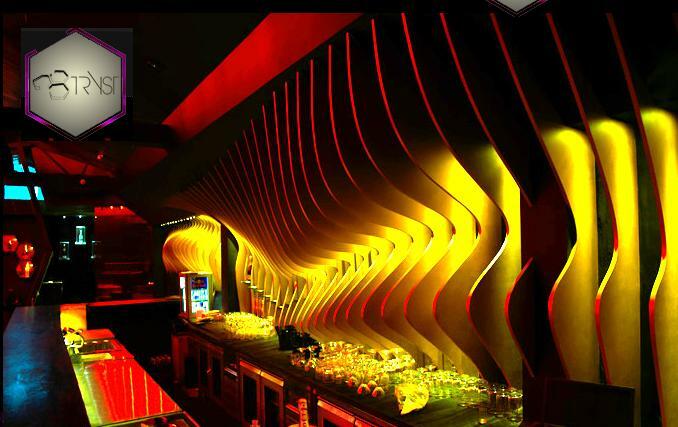 This nightclub is one of the finest and speaks of the royal treatment that you will get by its fine décor. You will find the carpets spread out to welcome you. The gentry include the famous Bollywood stars along with great mixed age crowd. The music includes all the latest and the best from around the world to give you a great time with your buddies. 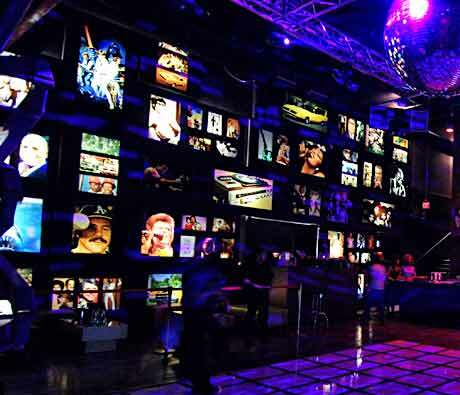 The décor of this nightclub is based on the seven sins that have been mentioned in Bible. There are various booths that have theme based on these sins mentioned in Bible. You are sure to get world class treatment and an experience that will force you to come back again and again. If you are a disco passionate and a fan of John Trevolta then this nightclub at Gordon House Hotel is the one for you. This upbeat pace is a perfect location for the people who love fine music and good food. You can only enter this place as couple but if you are a well behaved stag you too may be given the permission to enter. Entry Fee : Cover Charge: Rs. 600, Cover Charge Depends on Day. Address : Gordon House Hotel, 5 Battery Street, Apollo Bunder, Colaba. If you want to be at a party even after the curfew hours and groove to the music of the famous DJs the China House is your destination. This is one of the most happening places for the youngsters. Those of you who want a hassle free entry into this club must go well dressed in this nightclub. Also, you must have girl partners with you to secure entry. Address : Grand Hyatt, Off Western Express Highway, Santacruz East, Mumbai. This nightclub is one of those that will take you into history. This inn is situated in a heritage building that is 120 years old. It also has the same set up as that of colonial times with wooden floors and not very high ceilings. They serve the best pancakes that you would have ever had. 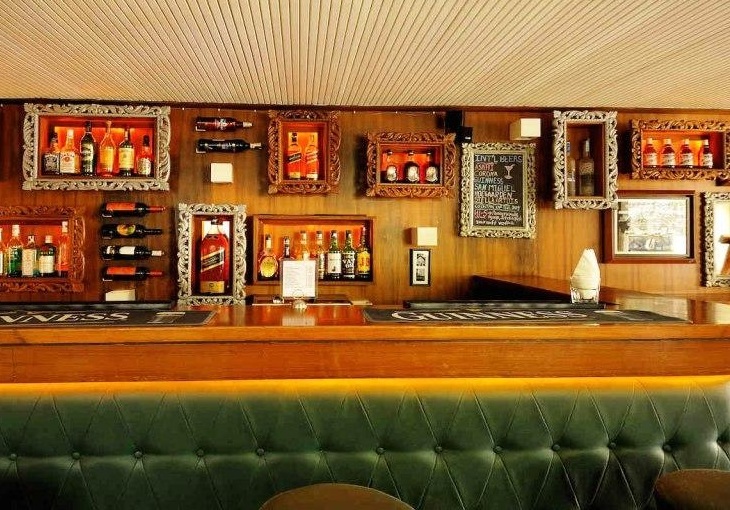 This night club in Hotel Sea Princes of Juhu is one of the most sought after night clubs by the party lovers. They are famous for their hot red couches and amazing cocktails. 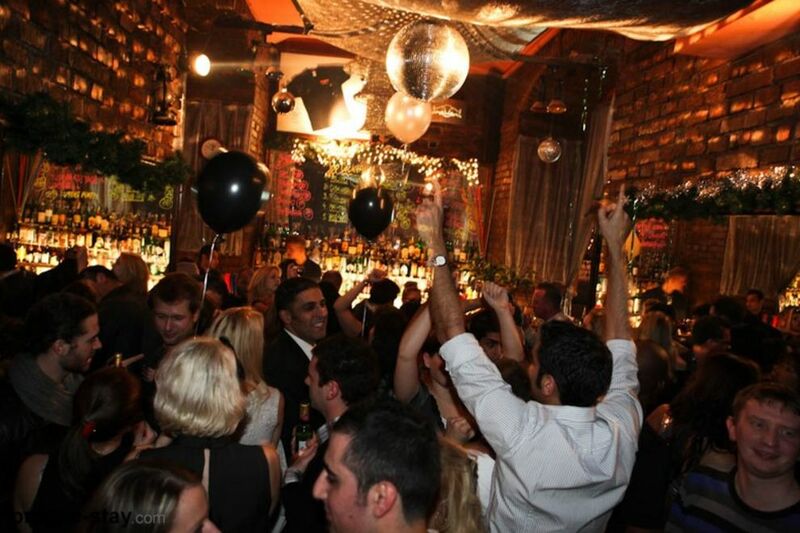 You can enjoy dancing on one of the most happening dance floors in the city here. Address : 969, Juhu Tara Rd, Airport Area, Juhu, Mumbai. If you want to visit one of the grandest parties in the city then you must visit Four Season Hotel. The 34th floor of this hotel is reserved for the folks who want to immerse themselves in music and dance. This is a roof top bar and club that will give you a view that is breathtaking and an ambiance that is going to make you fall in love with the place. 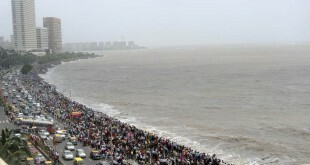 Address : 1/136, 34th Floor, Hotel Rooftop, Dr. E. Moses Road, Worli, Four Seasons Hotel Mumbai, Mumbai. This is the complete list of top 10 nightclubs in Mumbai. Have a Blast!